Want to have me create a custom menu for your next dinner party? 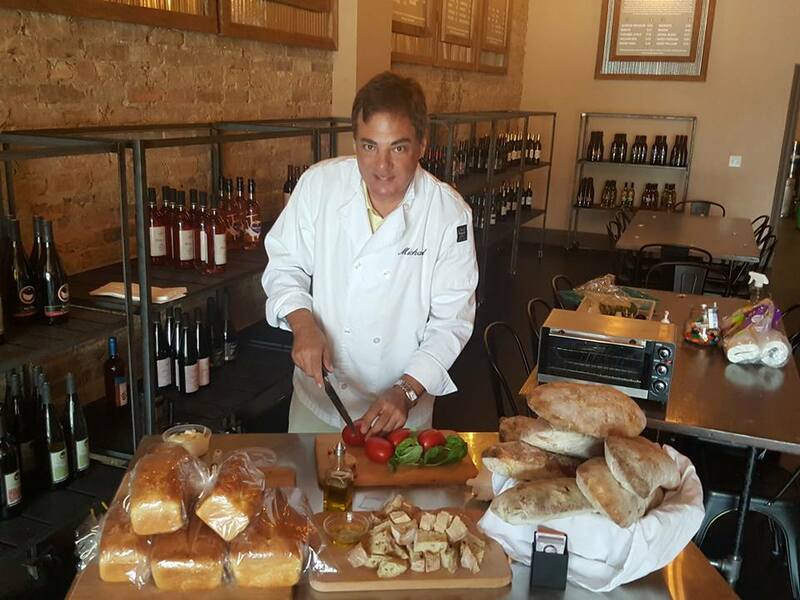 Just email me at info@worldclassbread.com or call me direct at 815.703.3939 and we can customize a menu to fit your needs. 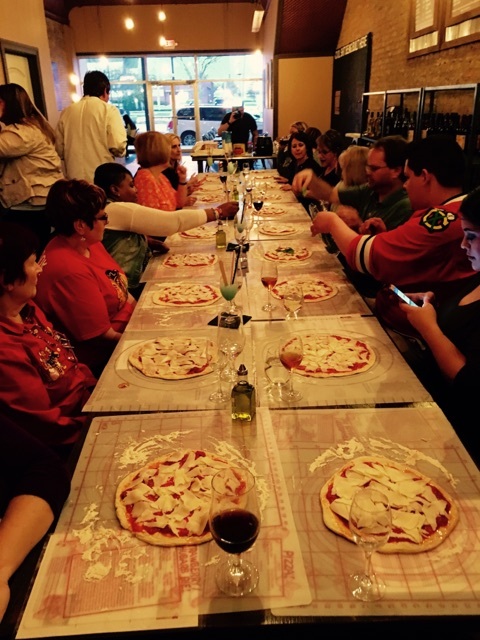 There is nothing more fun than throwing a Margherita Pizza Party! Making Pizza and enjoying your favorite wines, makes a great time with friends! The Queen liked it so much that she sent written compliments and thanks to Esposito. The proud italian pizzaiolo gave the name of the Queen to his new culinary creation. 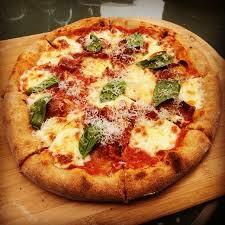 Since then for all it is called: "Pizza Margherita". I specialize in Italian, Mediterranean and American Cuisine. 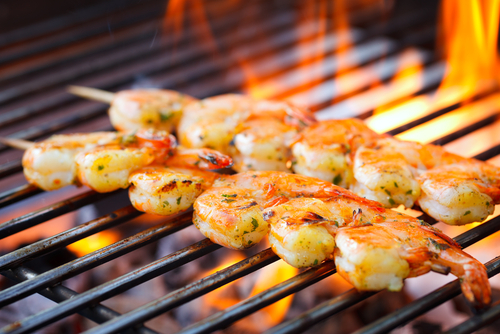 Whether you like delicious cuts of Prime Meats to creative seafood dishes, I enjoy serving you the tastiest dishes.